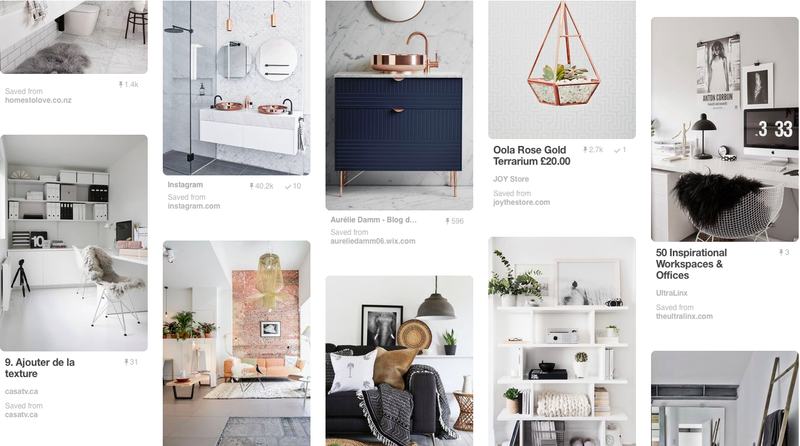 Your board is so stylish! Love the hints of copper and blush pink that pop up in white! I just gave you a follow on Pinterest! 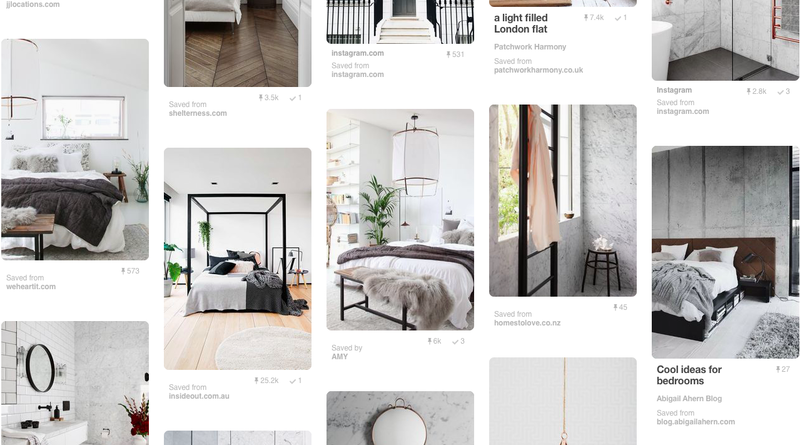 Although I love a virtual mood board, I've been meaning to make a physical one and keep putting it off! These photos look so amazing together. I really need to improve my Pinterest. Your home inspiration board is perfect! I just followed you on Pinterest! 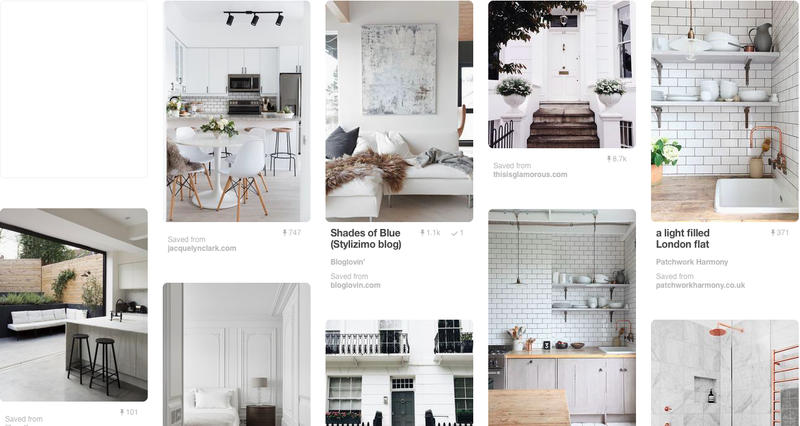 I love all the clean and bright interiors in your Home board - it's very much my aesthetic!